How Elizabeth Van Lew, a woman born to wealthy Virginia slaveholders, became perhaps the Union's most important spy. Spies played a crucial part on both sides of the conflict during the American Civil War. And because everyone involved was American, it was easier than it might have been during a foreign engagement to successfully plant spies who were able to blend in with the locals and relay important information to their commanders. To further allay suspicions, these incognito agents might sometimes come in unexpected forms. Being a woman, for example, could often be a great boon to a wartime spy. Women were simply viewed with less suspicion and men would be less guarded with what was said in their presence. 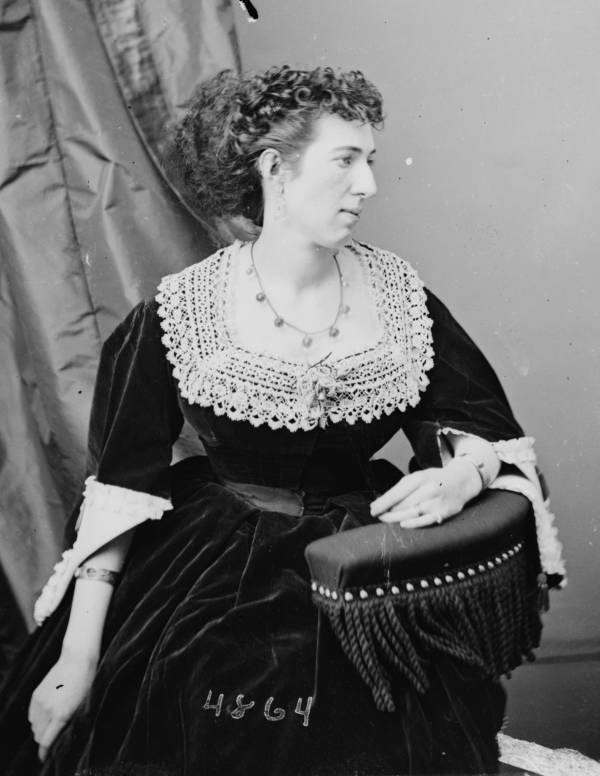 Perhaps the most famous of these female Civil War spies, Belle Boyd used her feminine charms to the fullest extent while acting as a spy for the Confederacy. This debutante daughter of a slaveholder, known as the “Siren of Shenandoah,” lived in Union-occupied Martinsburg, Va. and flirted shamelessly with the occupying soldiers in order to extract information while also smuggling weapons to Confederate generals stationed nearby. And just as fascinating as Boyd’s story is that of one of her most famous Union counterparts: Elizabeth Van Lew. Like Boyd, Elizabeth Van Lew (born Oct. 12, 1818) was the daughter of a wealthy Virginia slaveholder. However, instead of attending a fancy finishing school as Boyd had, Van Lew was educated per her family’s wishes at a Quaker school in Philadelphia, which introduced her to fiercely abolitionist ideas. When her father passed away in 1843, Van Lew promptly freed all of the slaves she had inherited, then used the rest of the $10,000 that had been left to her to buy and free their family members. But Elizabeth Van Lew’s ideas were generally unwelcome in her home city of Richmond, which served as the Confederate capital for the majority of the Civil War. Although Van Lew tried to avoid suspicion and described herself as just “a good Southerner who opposed slavery,” many locals didn’t trust her — particularly after she and her mother declined to join the other wealthy ladies of Richmond in making clothes for Confederate soldiers. Soon, Elizabeth Van Lew’s resistance to the Confederacy shifted from a more passive variety to an active one. 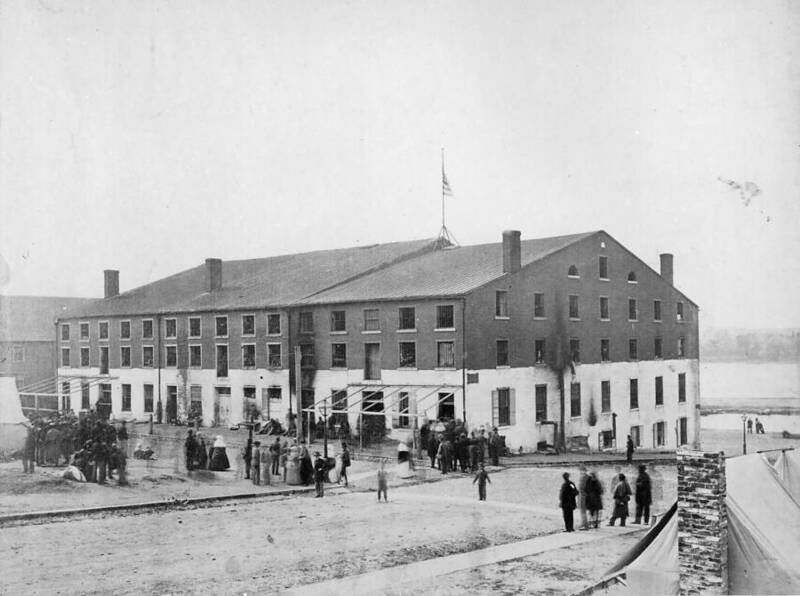 Elizabeth Van Lew smuggled messages from Union soldiers kept in Richmond, Va.’s Libby Prison (pictured here in 1865). 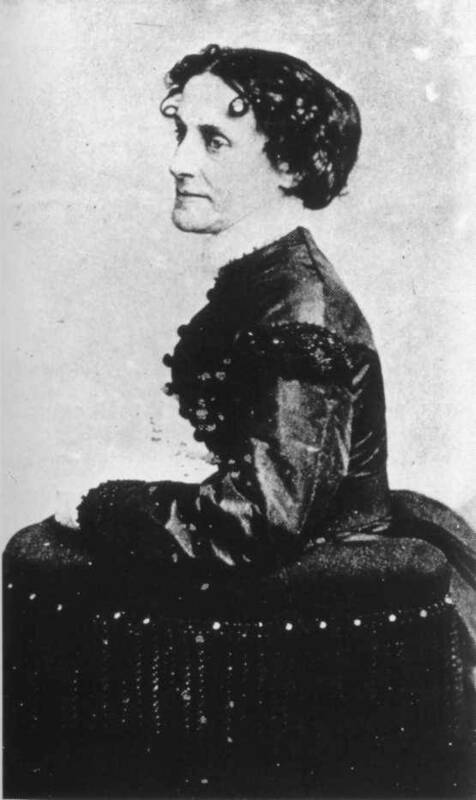 Elizabeth Van Lew made her first foray into the world of Civil War spies when she began visiting Union soldiers in Richmond’s Libby Prison circa 1862. Under the guise of bringing them blankets and books, she would smuggle out information that the prisoners had overheard from their captors and send it along to Union generals using a cipher code that she herself had invented. As the war carried on and everyone became more and more suspicious, Van Lew decided to fully embrace the nickname she had long ago been given: “Crazy Bet.” Purposefully muttering to herself in the streets and appearing constantly disheveled, Van Lew appeared to the rest of as a mere crackpot spinster who harbored some outlandish ideas about slavery. This ruse helped deflect suspicion away from Van Lew as she helped Union prisoners escape right out from under the Confederates’ noses. 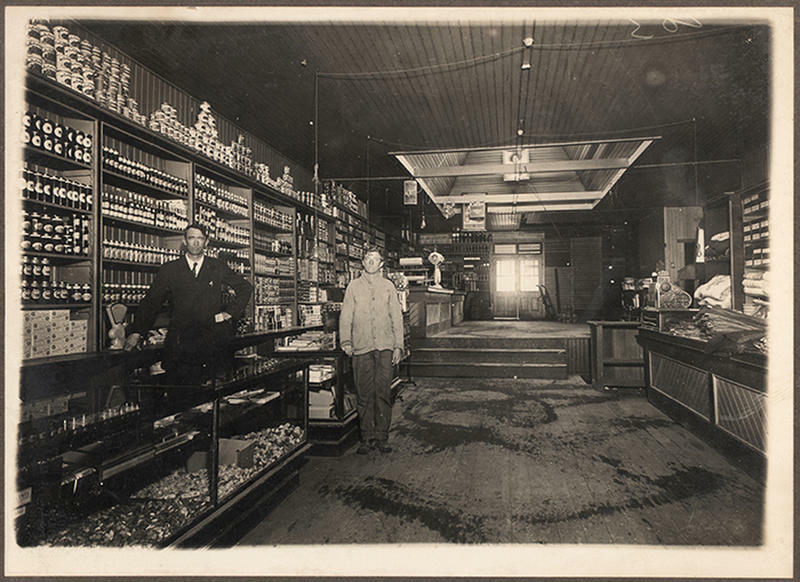 She would use her connections as a longtime, wealthy resident of the area to get Union sympathizers appointed to the prison staff. These staffers would help set prisoners free while Van Lew provided information about safe houses and even used her own mansion to hide a few fugitives. Furthermore, Van Lew often used her black household servants to gather information in the Confederate capital. Wearing shoes with tiny storage spaces concealed in the soles or carrying a crate containing hollowed-out eggs to hide notes, these servants would write down and then relay information overheard inside Confederate buildings to the Union while appearing to go about their normal business. One of the servants that Van Lew recruited into her spy ring was her father’s former slave Mary Bowser, whom she had freed upon inheriting. Van Lew even succeeded in getting Bowser a position in the house of Jefferson Davis, the President of the Confederacy himself. Assuming Bowser was illiterate like many other Southern blacks, Davis and his associates carelessly left documents containing important information out in plain sight when she was around. Little did they know that the educated Bowser would report the details of what she had seen to the rest of Van Lew’s spy ring, who in turn passed it along to the Union Army. By the time the surging Union Army was encroaching upon Richmond in 1865, Van Lew’s spy ring was held in such high regard that she was regularly communicating with Union General Ulysses S. Grant himself. Indeed, without Elizabeth Van Lew, the Union efforts in Virginia, and the course of the Civil War itself, might very well have played out a little differently.